A natural remedy for joint pain. Dosage 2-3 capsules twice daily. DLPA or DL-phenylalanine is a naturally occurring amino acid, which helps to produce greater amounts of endorphins, the bodies natural pain killer. 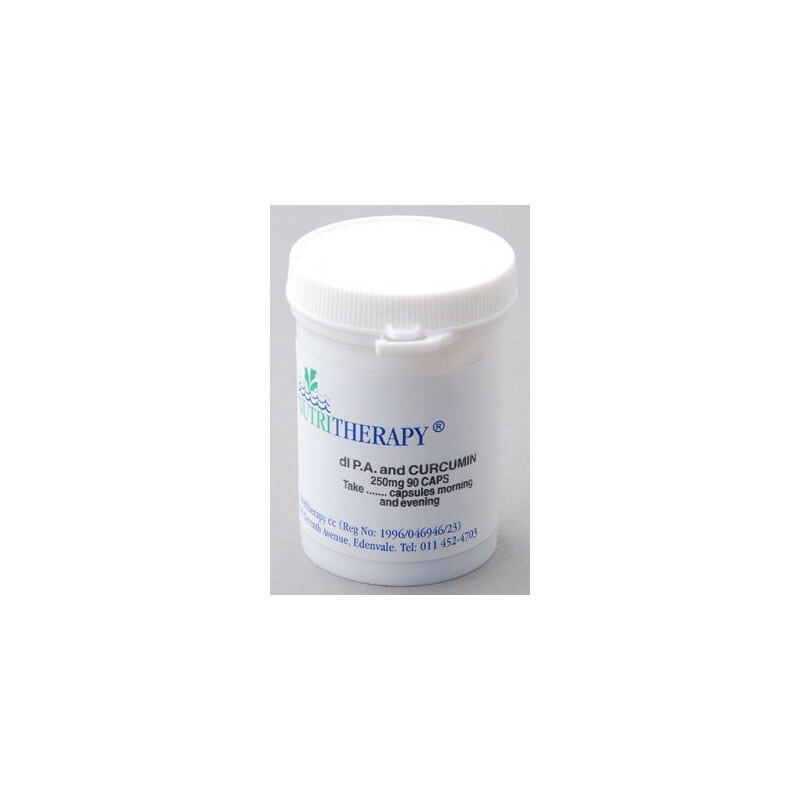 Although DLPA is not a painkiller in its own right it helps the body to cope better with pain. The effects are cumulative and improve with continued usage. 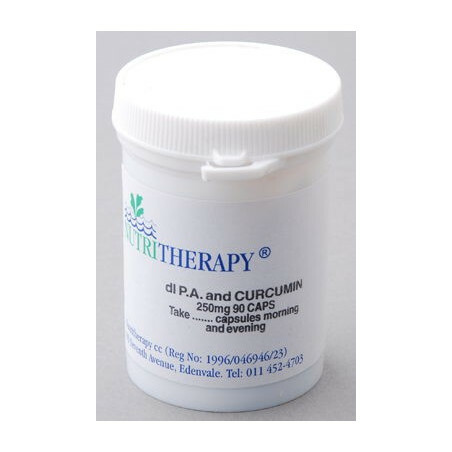 The combination with curcumin a well known herbal remedy for joint pain makes this product an excellent alternative to chronic pain medication for arthritis sufferers amongst others.